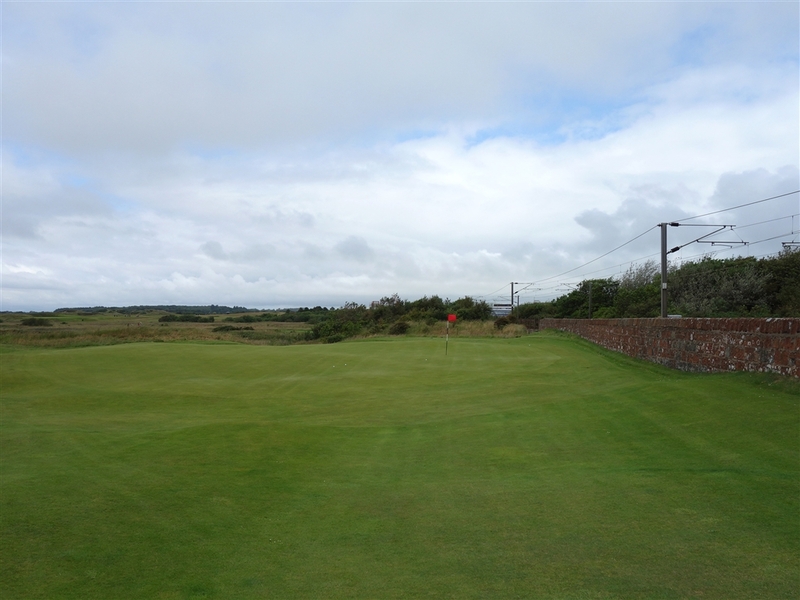 The Prestwick Golf Club is a classic links course, built between the beach and the grassland further inland. 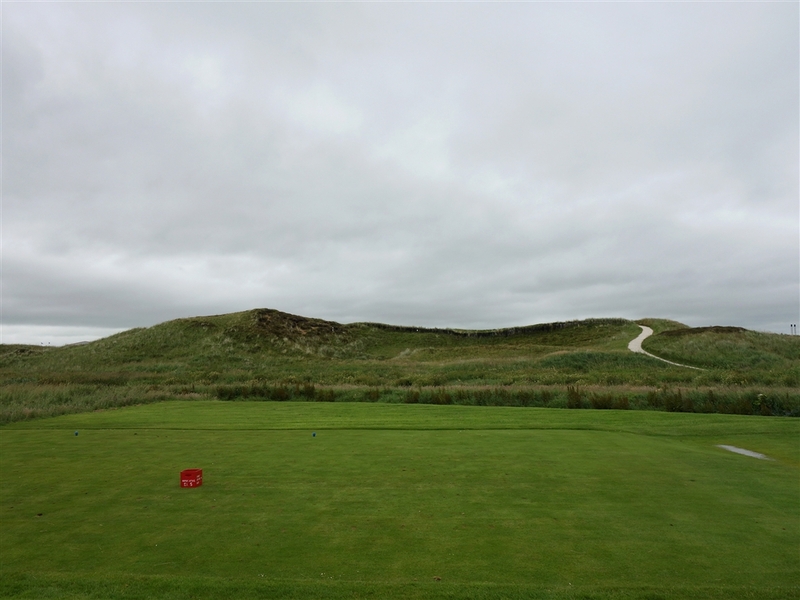 The course has several large sized mounds where the flat sand dunes have been transformed into hills due to the strong winds that have passed over the regions for hundreds and thousands of years. Although there are some blind holes, nearly all of them are very impressive and beautifully designed. Players will never succumb to boredness here since each hole is unique in its own way. 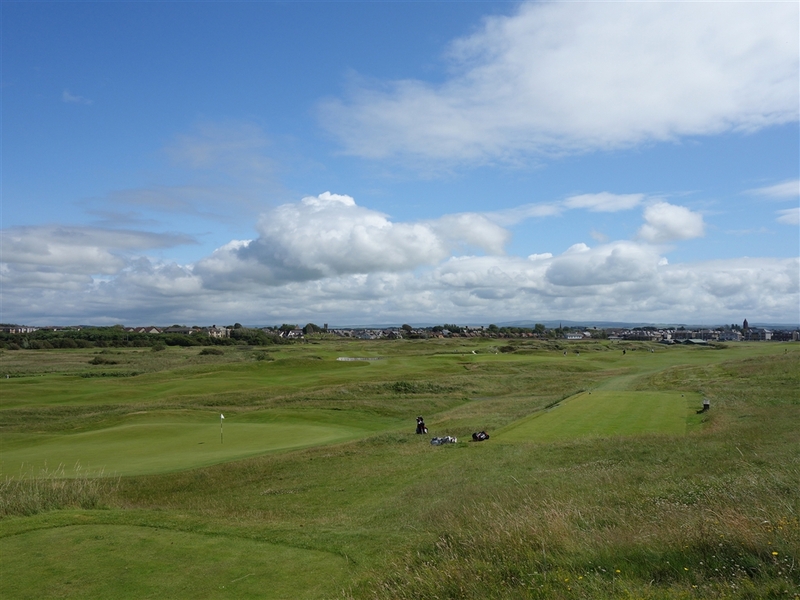 The first British Open was held at Prestwick GC in 1860 and has hosted it 24 more times until 1925. 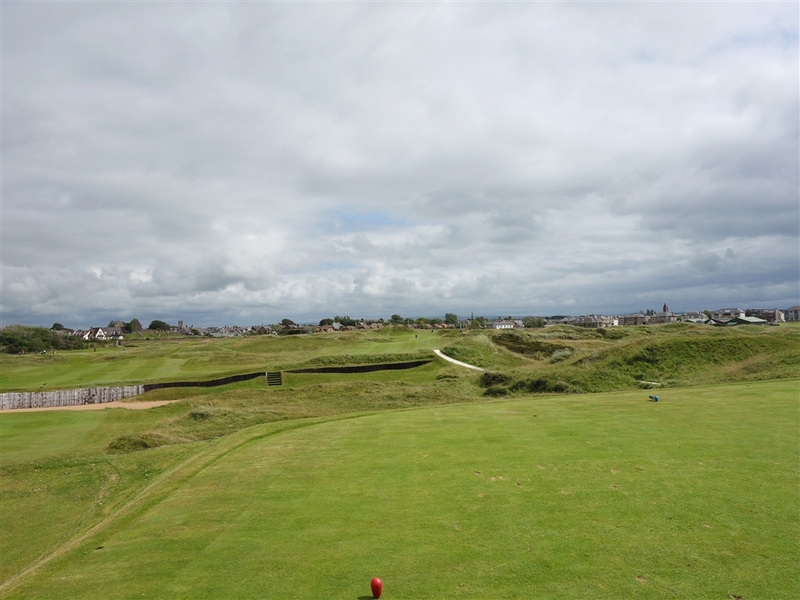 The opening hole is a straight and short par four nicknamed the “Railway hole”. 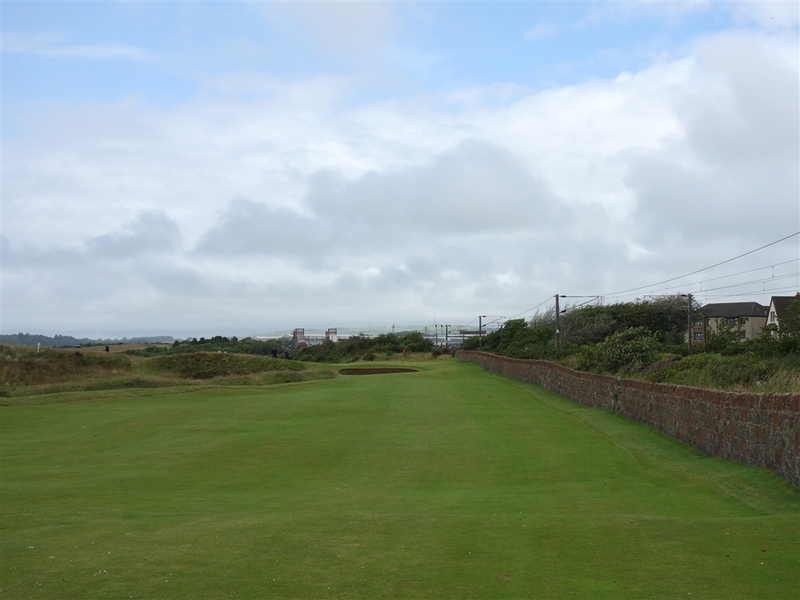 A railway track runs vertically down the right-hand side of the hole, passing both the tee area and the green. 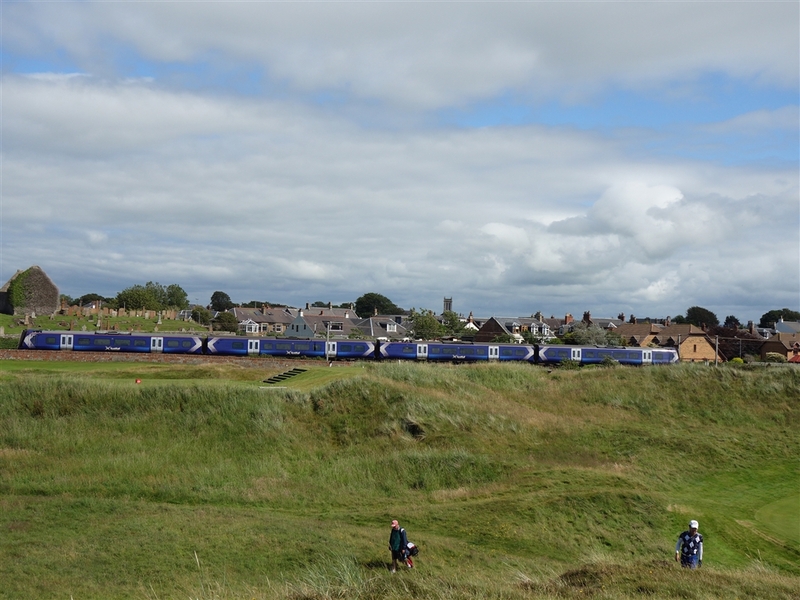 The trains run every 10 minutes with a station nearby the tee ground. If players hit the ball too far to the right, there is a risk that the ball will hit a passing train. 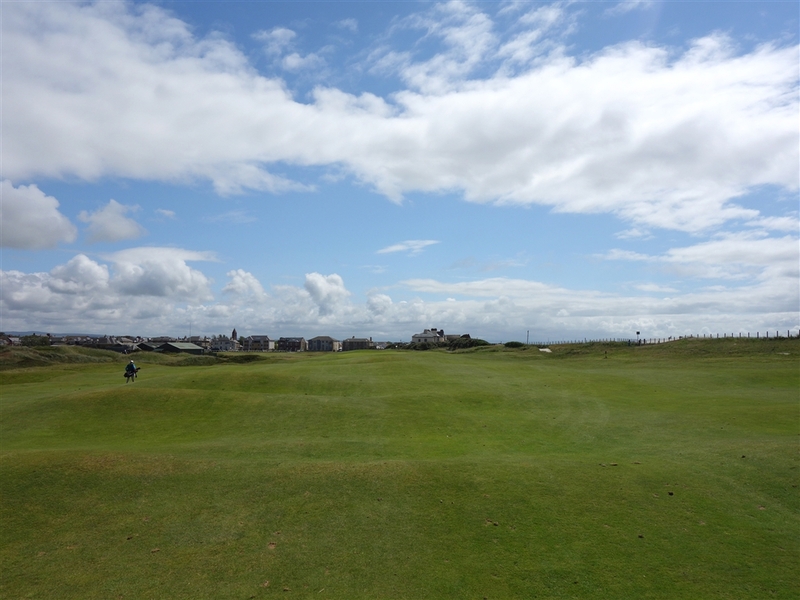 The further away the tee shot, the narrower the landing area becomes, so an iron or a fairway wood is a good choice off the tee. 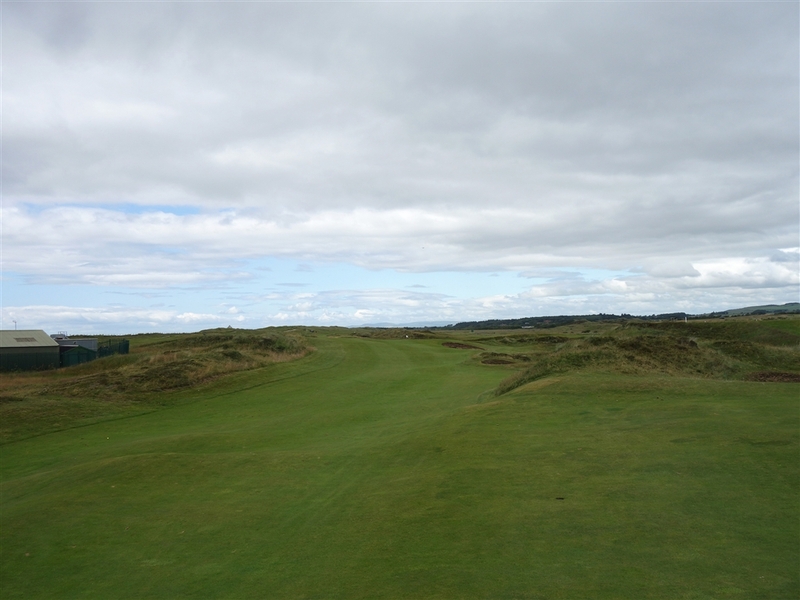 This part 5 is a signature hole nicknamed as the “Cardinal”. 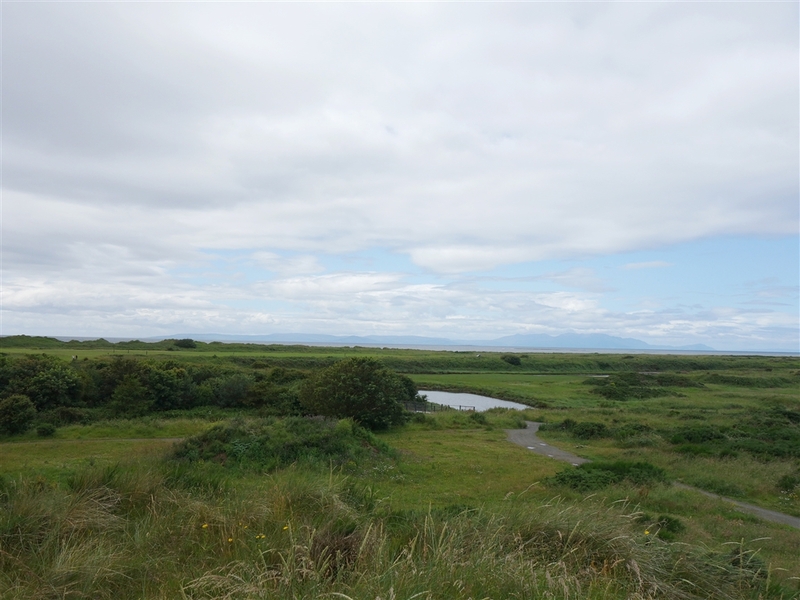 There is a sharp dogleg to the right with the winding creek called the Pow Burn. The Pow Burn is a hazardous OB area that runs along the right side of the hole. 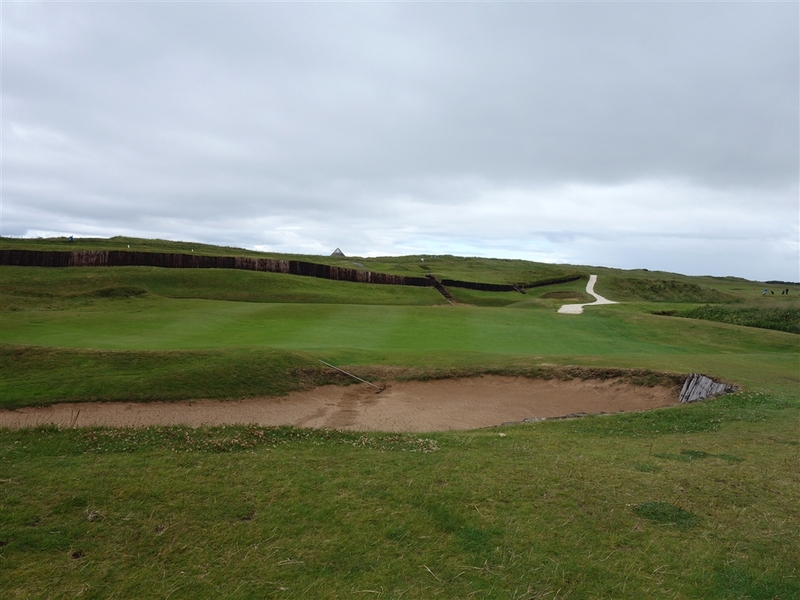 Players will need to layup short of the two bunkers that are strategically placed around 300 yards from the tee. 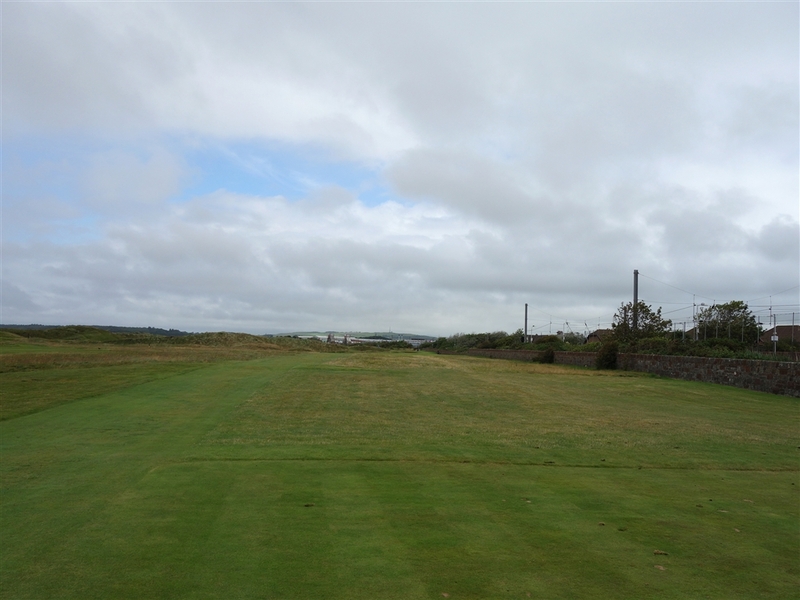 There is also another pot bunker on the left hand side of the fairway that is placed 290 yards away from the tee. These bunkers should be avoided at all the costs. The second shot will be blind and will require the ball of fly over a vast bunker called the “Cardinal”. 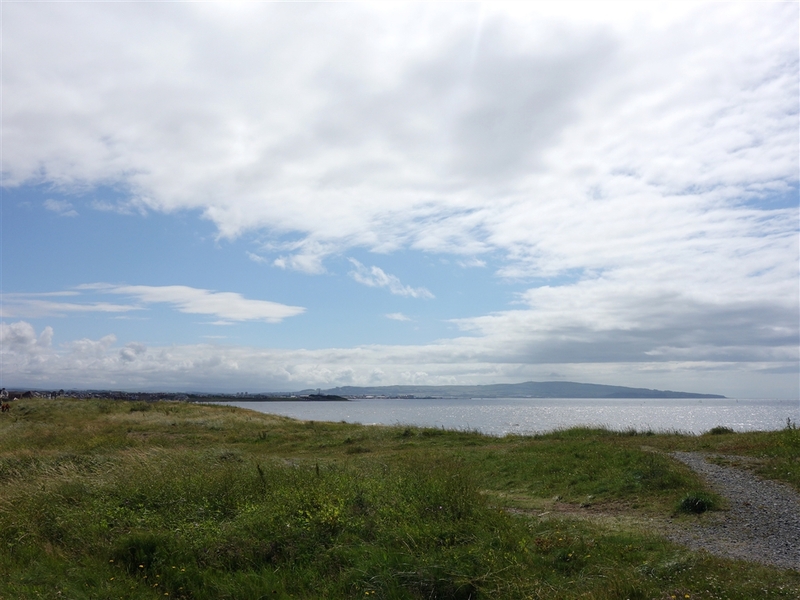 The green is long horizontally with a sharp slope at the end. This next hole is a par 4 with a slight dogleg to the right. The Pow Burn creek returns as it runs along the fairway and the green. 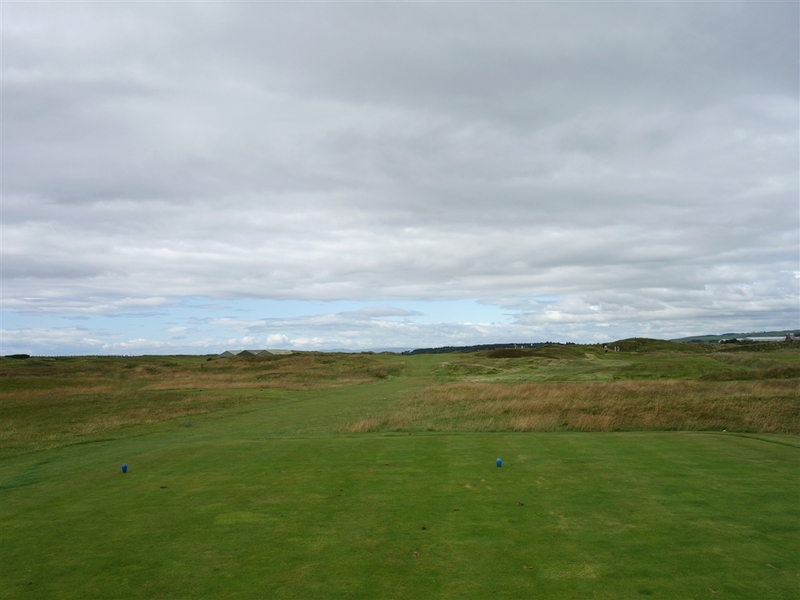 Therefore, accuracy on the tee and second shots are required as the fairway slopes from left to right towards the Pow Burn. There are three bunkers positioned on the left and right side of the fairways that players should look out for during their tee shot. There is a bunker on the left that protects the green. It will be difficult to save par if the ball lands in this bunker as the green slopes from back left to front right. This hole is known as the world famous blind par 3. 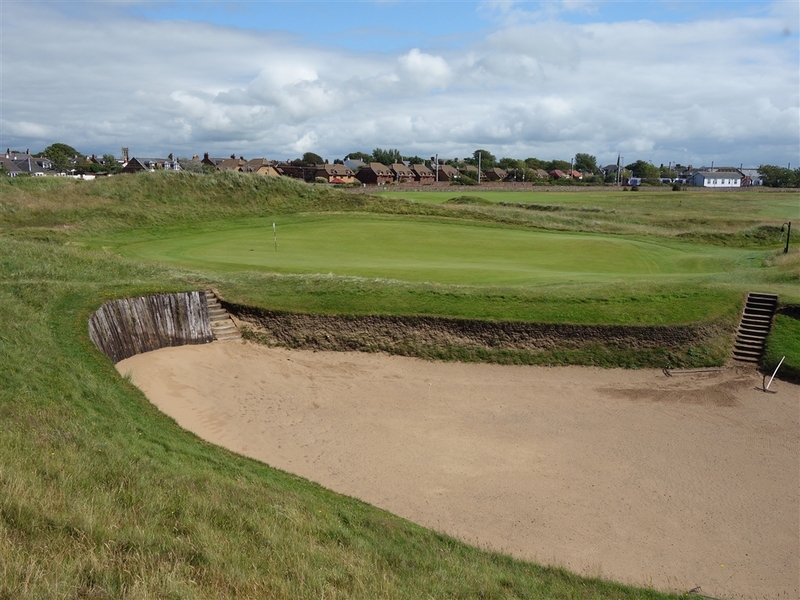 Players must hit over a huge sand dune while not being able to see the position of the green. 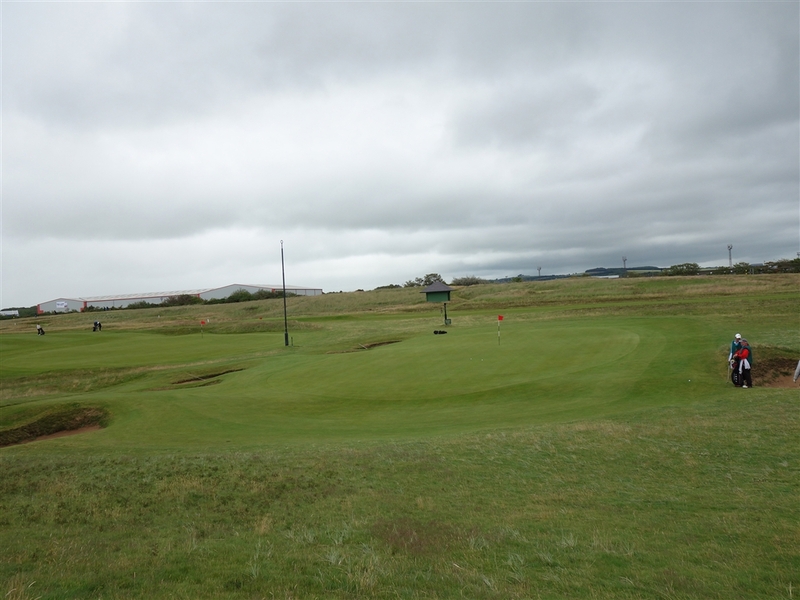 However, there are pole marks on the sand dune that will guide players as to the direction of the hole. Players must look out for their tee color’s pole mark in order to have their ball land safely on the green. There are five bunkers on the right and a bunker on the front left of the green. 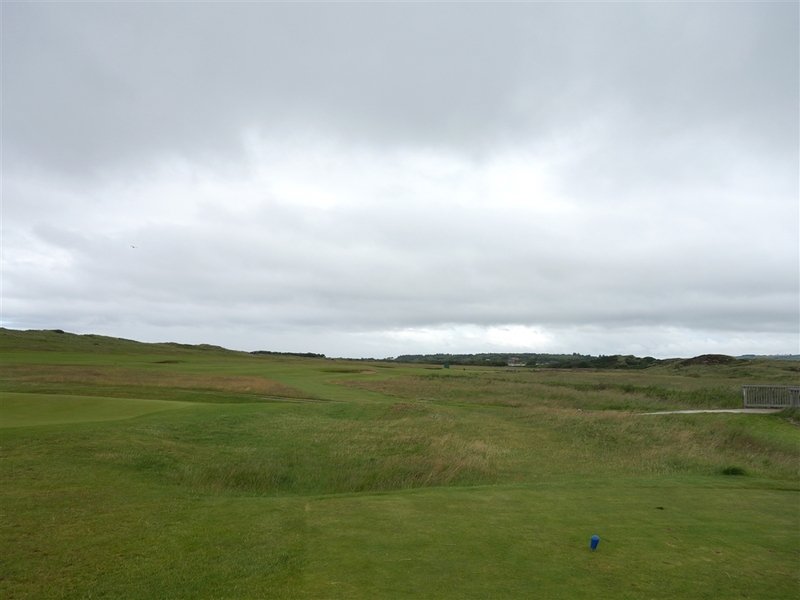 The prevailing winds will push the ball towards the five bunkers on the right; therefore players will need both accuracy and luck at this hole. Players should also not forget ring the bell on completion to let those behind know it’s safe to tee off! This par 4 is a straight and difficult hole. Players should avoid the blind pot bunker that is placed 265 yards away from the tee. 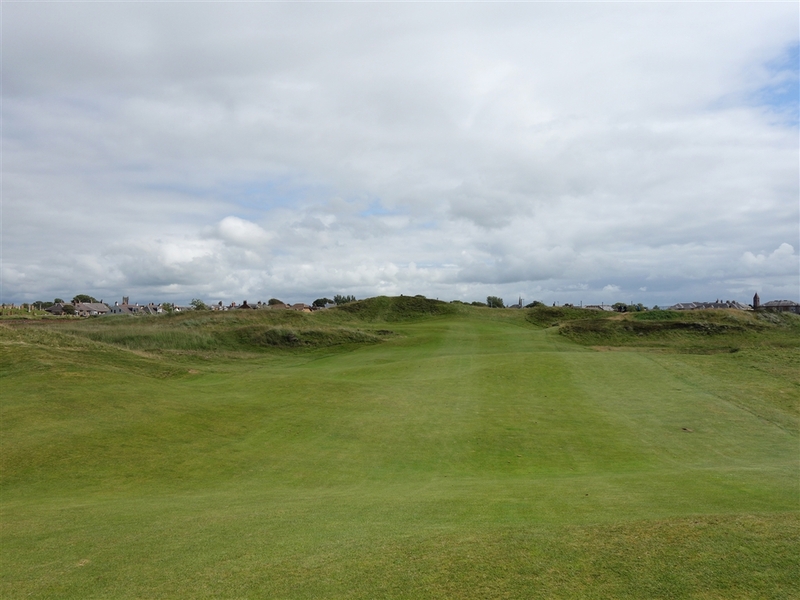 The landing area off the tee is highly undulated and shaped like numerous weaves. 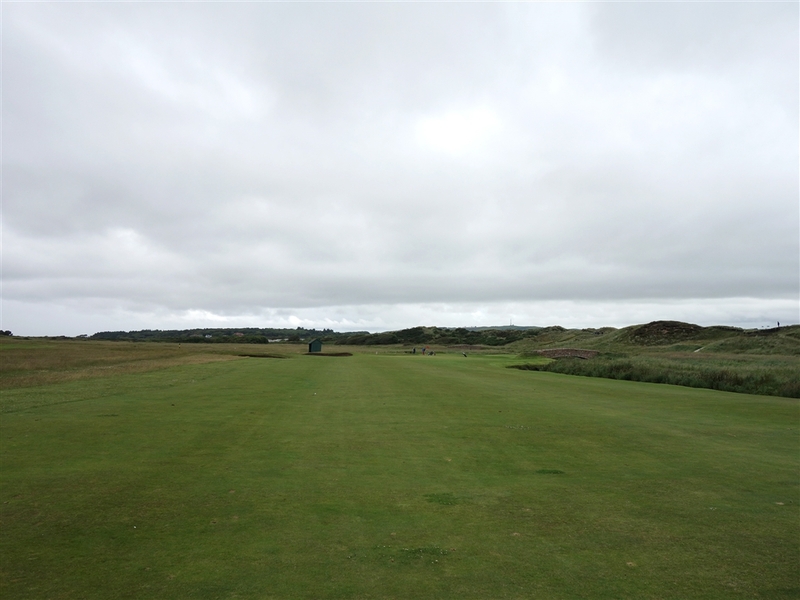 This leaves players a trick stance, even from the center of the fairway, as the only option left is to hit the long second shot from various lines, which can be very challengeing. The green is horizontally long and the front half slopes severely from back to front. The 15th hole consists of a slight dogleg to the left. The tee shot is blind over a humungous mound. Furthermore, there are two bunkers on the left side of the fairway that will come into play, making the tee shot demanding. 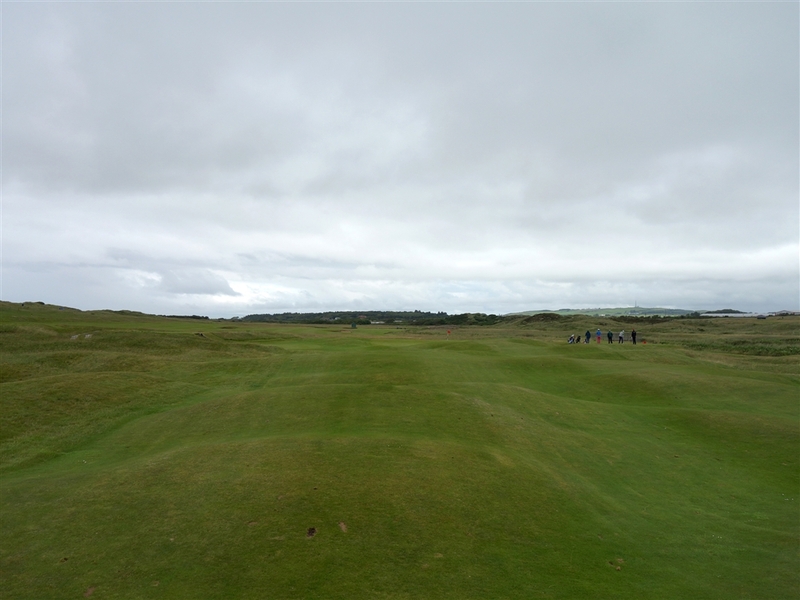 From the second shot area, players won’t see the bottom of the flag due to a large mound in front of the ball. Finally, the green is small and slops severely from left to right. Another signature hole called the “Alps”. This hole is almost straight and slightly uphill. The narrow fairway requires an accurate tee shot in order to give players the best chance of reaching the green in two shots. 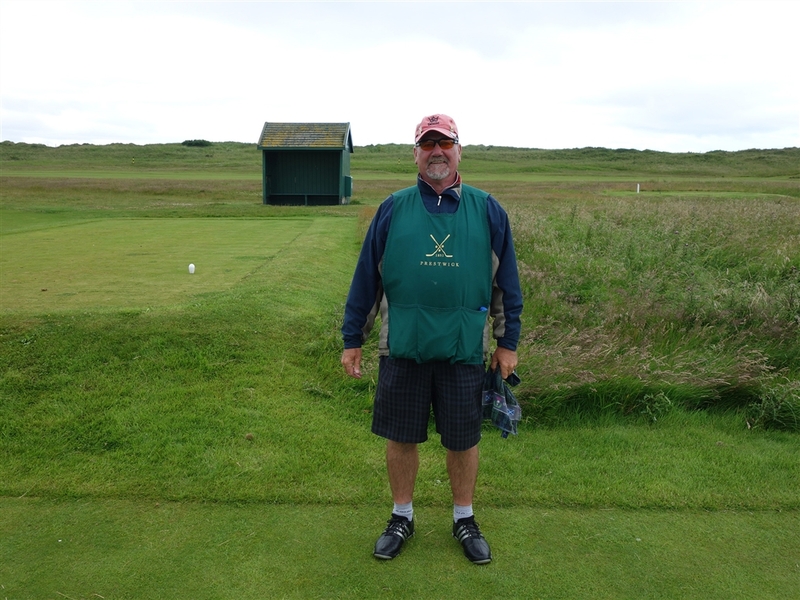 The second shot will be completely blind and players will need to ask a caddie or their playing partners the direction they should hit towards. 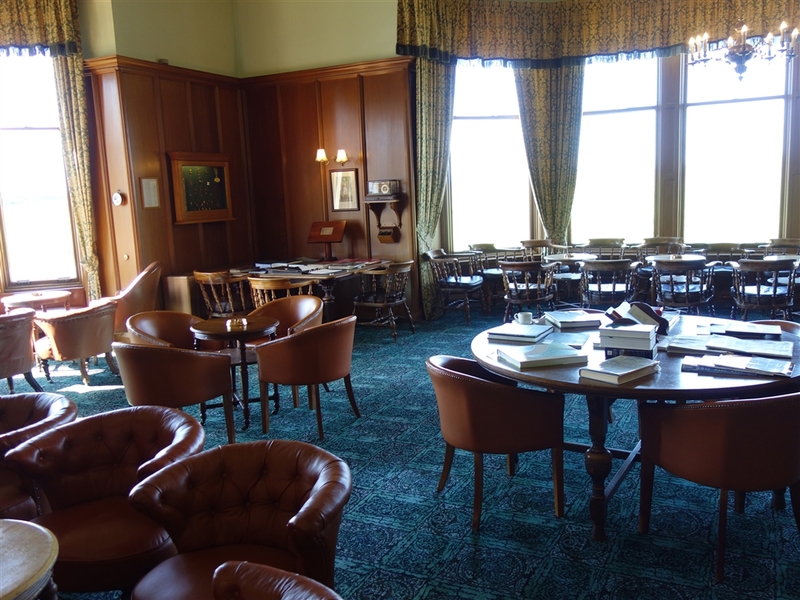 The blind approach to the green offers players the mystery and charm of the course. If players hit short of the green, the famous Sahara bunker will await their balls arrival. 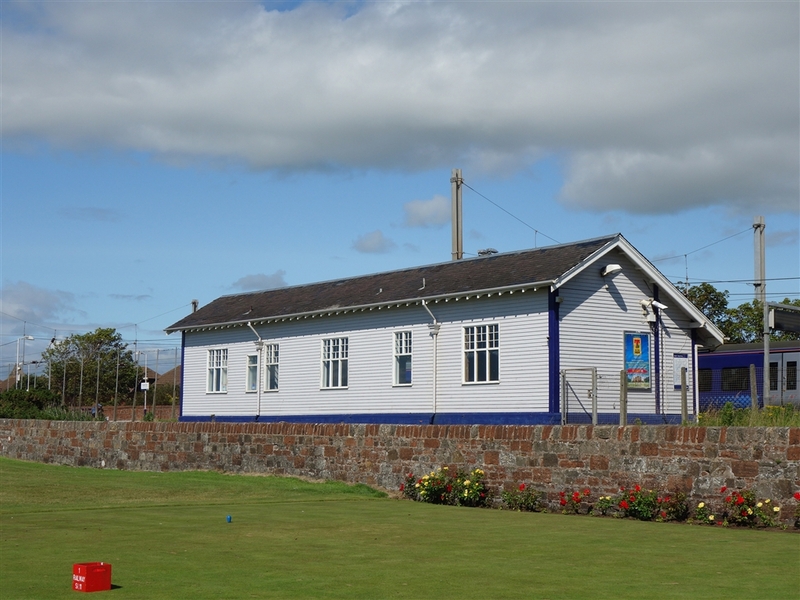 Preswick Golf Club is an hour’s drive away from the city of Glasgow in Scotland. 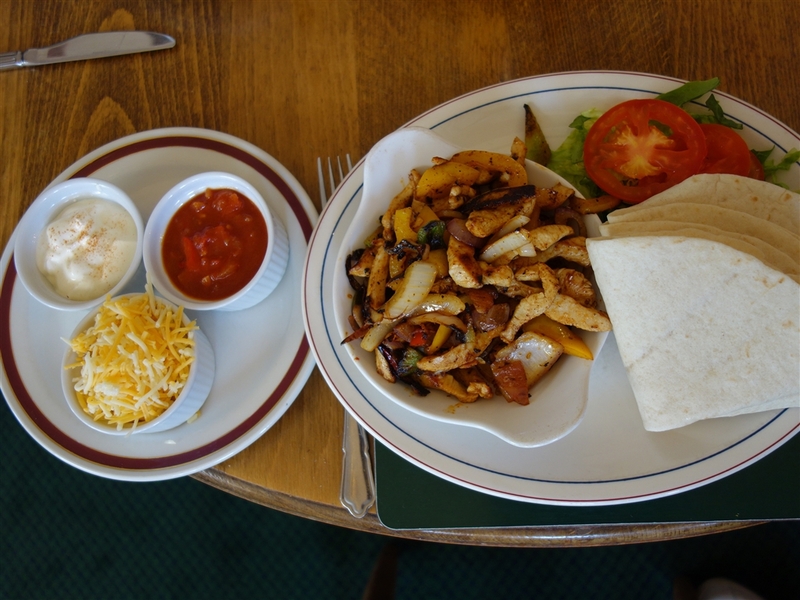 It is also a 5-minute walk from Parkston hotel and Golf View Hotel. 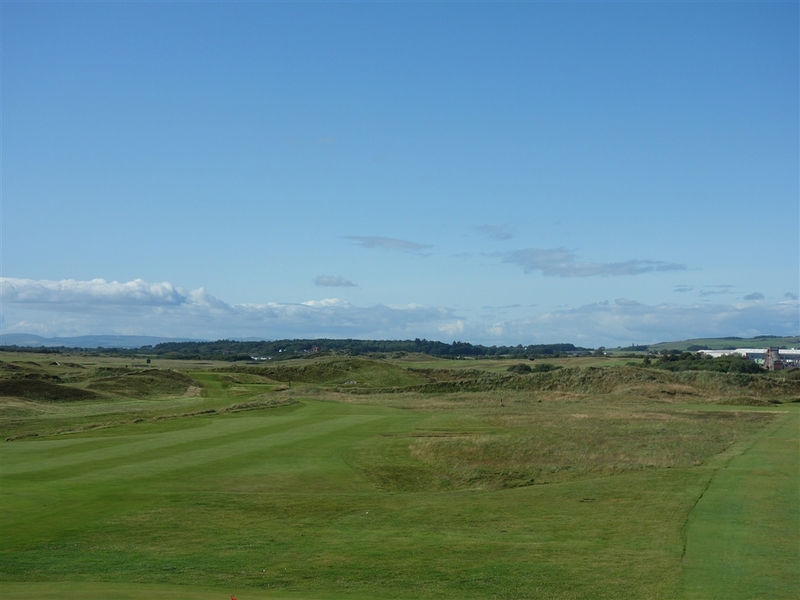 If players do decide to stay in the area, there is also the Royal Troon GC, which is a 5-minute drive, and a Western Gales GC, which is a 10-minute drive. 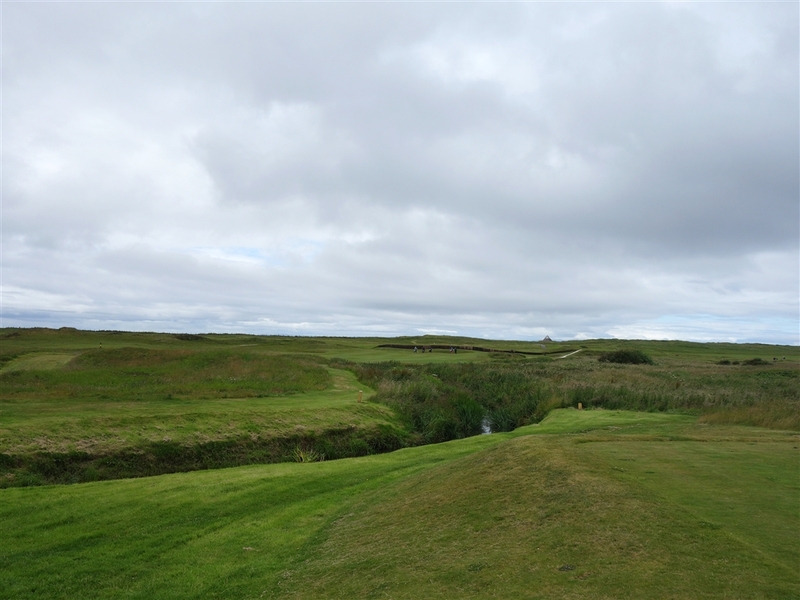 The Top 100 Golf Courses of the World (top100golfcourses.co.uk) ranks Preswick Golf Club as the 14th best course in all of Scotland and the 34th best course in all of United Kingdom in 2015. As of 2008, United Kingdom as a whole has 2752 courses, in which 580 of them are in the region of Scotland. 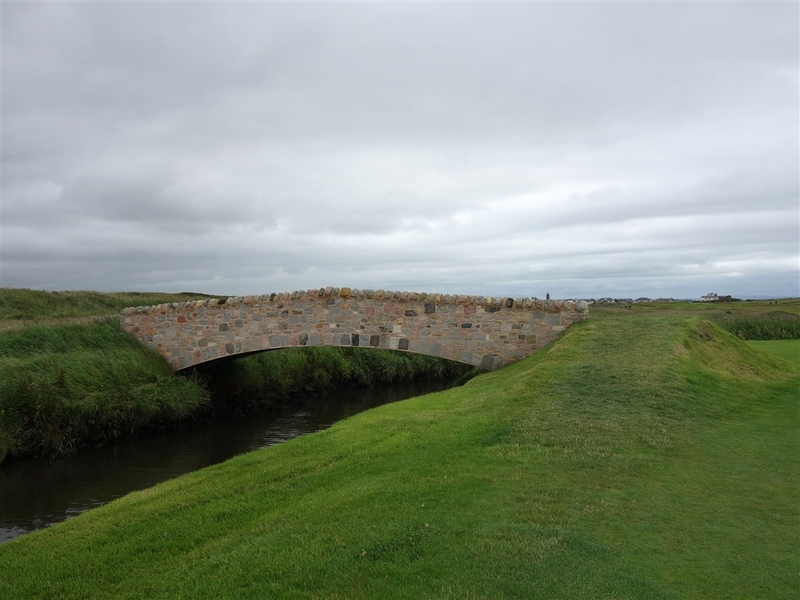 Old Tom Morris is a famous Scottish professional golfer, designer, and pioneer. 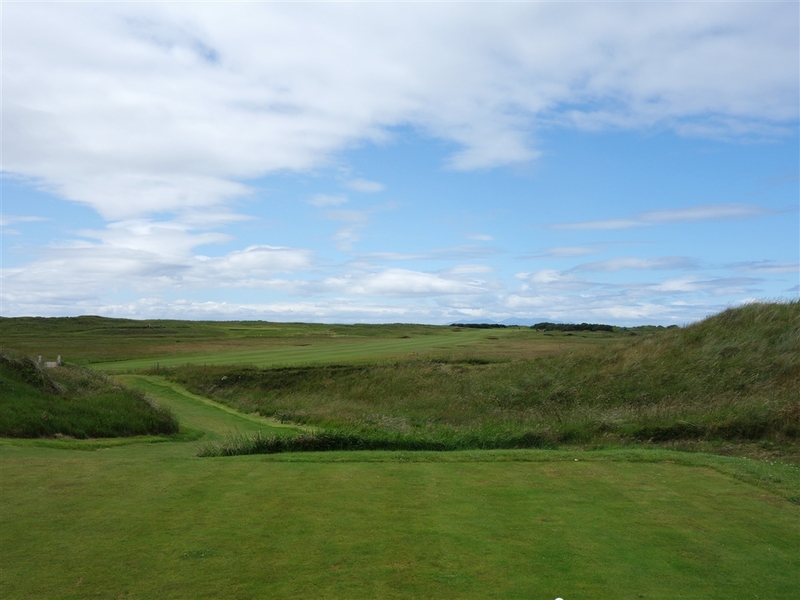 Other golf courses designed by him are: Carnoustie GC, Muafield GC, Dunbar GC, Crail GC, Cruden Bay GC, Moray GC, St Andrews Links (New Course) ,Royal Dornoc GC (Struie Course), Narin GC, Kinghorn GC, Machrihanish GC, Lundin GC, Royal County Down GC and Anstruther GC. 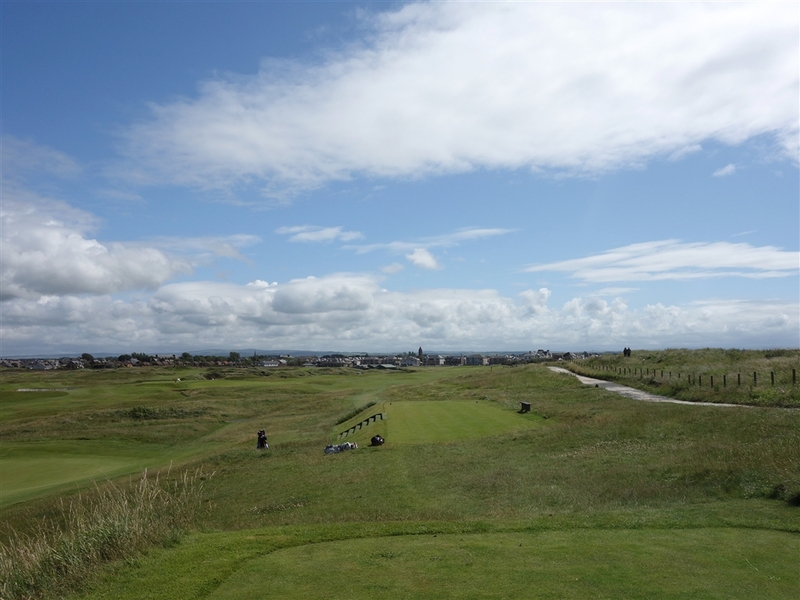 Prestwick Golf Club was founded in 1851 by a group of 57 golfers who met at the Red Lion Inn, a 6-minute walk form Prestwick GC, a few years after the railway had opened up between Glasgow and Ayrshire. 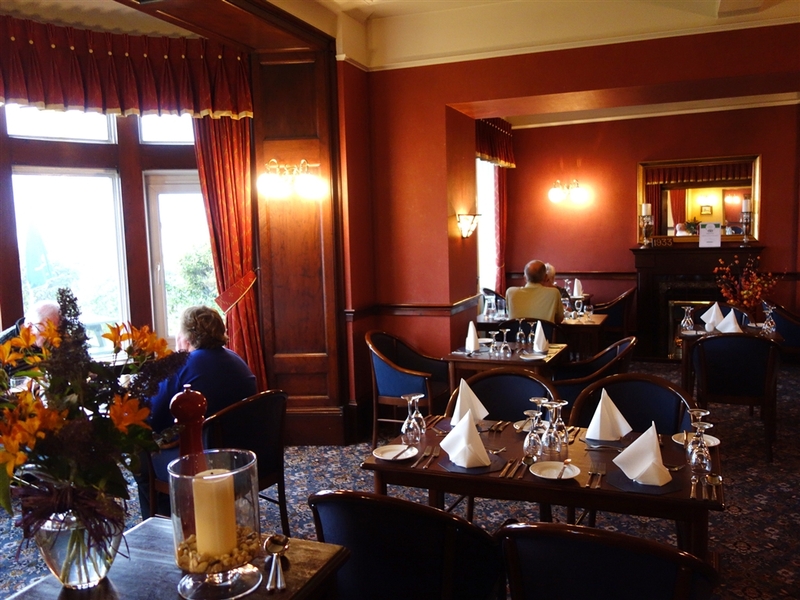 It was in the Red Lion Inn again that the Open Championship was conceived. 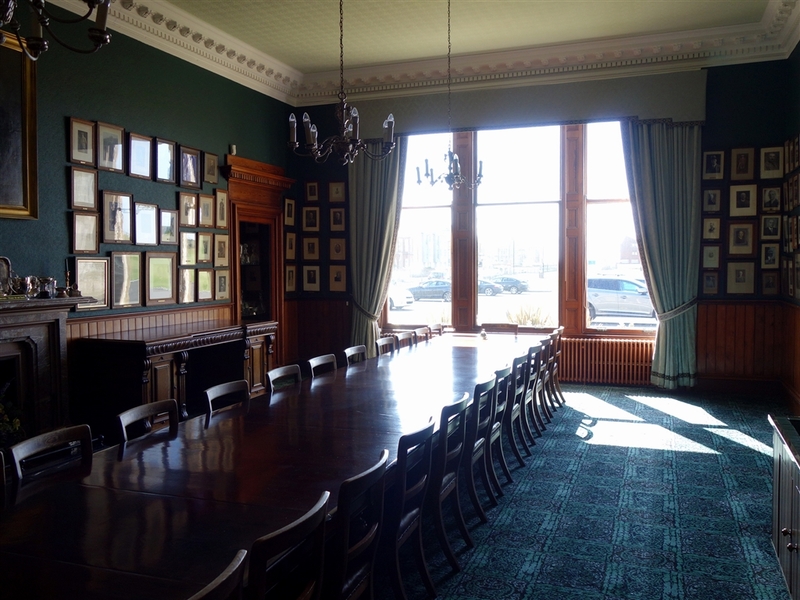 Used in 1860 as the clubhouse for the Prestwick links, it was from here that the historic eight would have made that famous march before each striking a ball in turn and thus beginning a championship which has become one of the leading events in the world’s sporting calendar.